David’s Carpet Cleaning is a local Patterson Lakes owned and operated professional carpet steam cleaning and restoration business. We specialize in carpet steam cleaning however also we offer, duct cleaning, tile and grout cleaning and end of lease cleaning in Patterson Lakes. Why are we the number 1 choice for carpet steam cleaning in Patterson Lakes? Our Thorough Process – we clean it right the first time. Our top-notch technicians understand that carpeting is a big investment, and it is our goal to keep your investment looking its best. Our process involves pre-inspection, ensuring that the right techniques and chemicals are used, which suits your type of carpet and it’s condition. Once completed we always double check ensuring that the steam cleaning job is done thoroughly and correctly without any errors. We treat your carpet like it’s our own. Quality and Experienced Staff – For over 15 years David’s Carpet Cleaning has been working throughout the Patterson Lakes area. Only through this experience do our technicians know the most effective steam cleaning solutions to get the best results for your carpets. We use the Best Equipment on the Market – Our state-of-the-art, truck-powered cleaning system surpasses conventional units by generating powerful high-temperature steam extraction that provides a deeper cleaning in eliminating stubborn spills, soiled spots and other residues. This coupled with an effective cleaning agent that dissolves soils faster than traditional products, this powerful carpet cleaning process will restore the look and feel of your carpet fibre, with faster drying times. High-Quality Eco-Friendly Chemical and Detergents – Have you ever used cheap inferior dishwashing liquid? Not only does it not clean your dishes thoroughly it can harm them in the long run. The same can be said about your carpets. Carpets are very sensitive to cheap detergents and chemicals. The cheap chemicals, not only do not clean carpets correctly they will damage and destroy the longevity of the carpet. David’s carpet cleaning use nothing but the best quality high-quality chemicals. This is very important as many of our competitors in the Patterson Lakes area, who offer cheaper prices use low-quality chemicals. If concerned please ask. Flexible scheduling – We work around you. David Carpet Cleaning are local Patterson Lakes Carpet Cleaners, And we understand your time is crucial, hence we offer flexible booking to suit your hours. 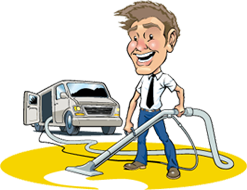 Patterson Lakes Best Pricing when it comes to carpet steam cleaning, – As the best carpet cleaners in Patterson Lakes and surrounding suburbs – David’s Carpet Cleaning is devoted to offering the best prices in the industry. 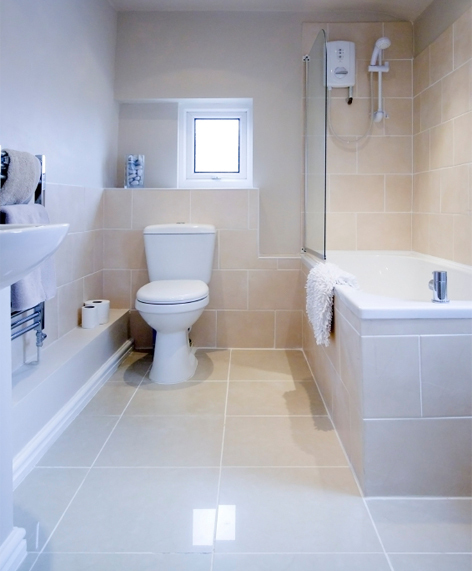 We are honest and will charge what we quote, without adding any hidden costs to the initial price quote.